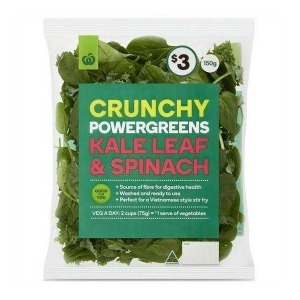 Kale Leaf & Spinach – a well balanced and powerful crunchy mix of red and green kale with tender spinach leaves. 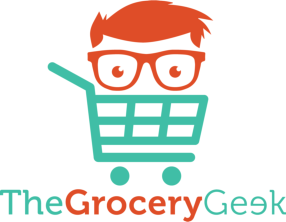 Ideal for a Vietnamese style stir fry. 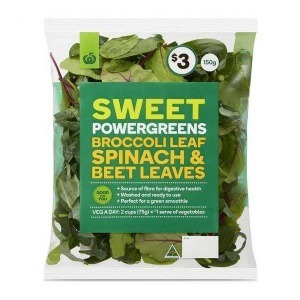 Broccoli Leaf, Spinach & Beet Leaves – a healthy, nutritious & sweet mix of broccoli, spinach and beetroot leaves. Perfect for a green smoothie.